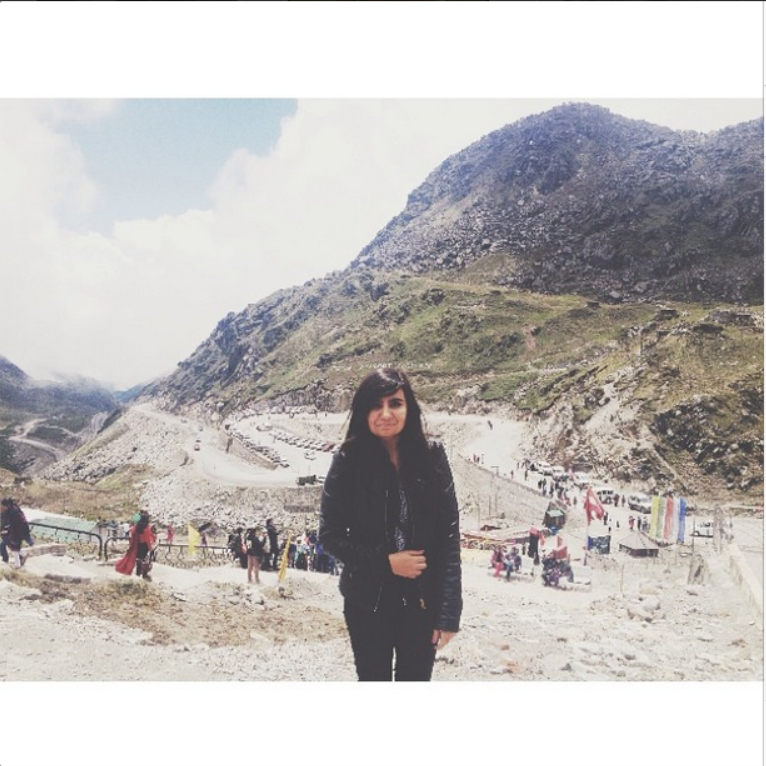 I’m Radhika, a 21 year old from New Delhi, India who started this blog when she was 16. I love to write, eat, travel and read! Quick facts – I’m a big talker (trust me, I can go on and on). I love watching movies and TV shows (The Haunting of Hill House is my current obsession). I love Mario Puzo, Sylvia Plath & Khaled Hosseini. Seamus Heaney is probably one of my favourite poets. I love horror movies. I can live on watermelons, berries, coconut and oranges for the rest of my life. I moved to Sydney last year. I love to cook to Spanish music. I love kayaking. I buy too many candles. The rest, you’ll figure out as time passes by. Also, if you like any of the things I mentioned above, high five! Aw, thank you so much, that is so sweet! The blogging community is so welcoming! Also, love your blog, it’s lovely and so different. Hi Radhika! Thank you for visiting and following HoB. Much appreciated! My pleasure! Enjoy reading your blog! No problem! I enjoy reading your blog very much! Thanks so much for following me on Cold! No problem, you have a lovely blog!